Today on Twitter Joan He revealed artwork of her characters from Descendant of the Crane. I must the artwork is gorgeous and make me want to read it even more. You can find her original post here. 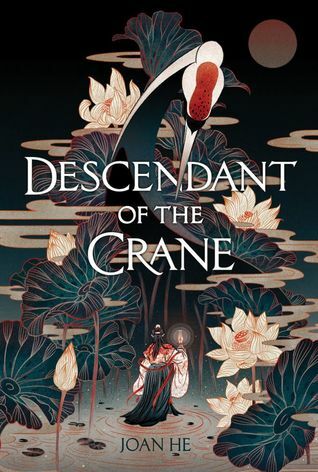 Descendant of the Crane release date is April 2nd, 2019. You can check out the full synopsis and book details on Goodreads. Thank you all so much for putting DESCENDANT OF THE CRANE on your TBR ❤️ We crossed 4k on GR a while ago and I owe you a character reveal!